Eddie Redmayne and Kate Mara attended the Alexander Wang x H&M Launch on 16th October 2014 in New York City. 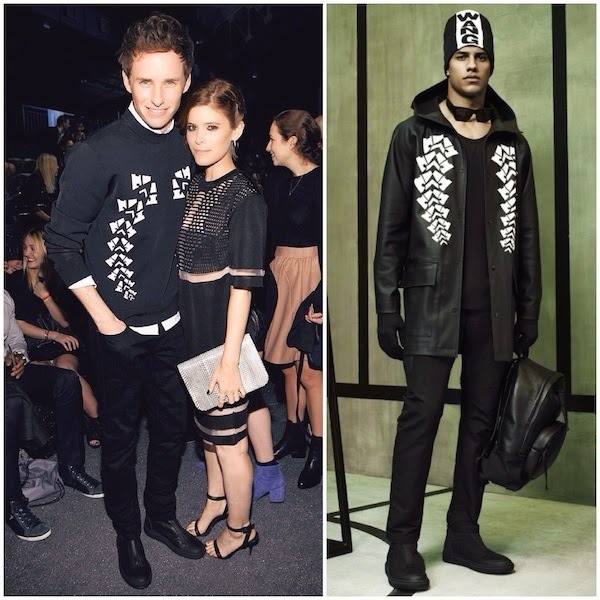 Eddie Redmayne wore an Alexander Wang x H&M sweatshirt for the event. 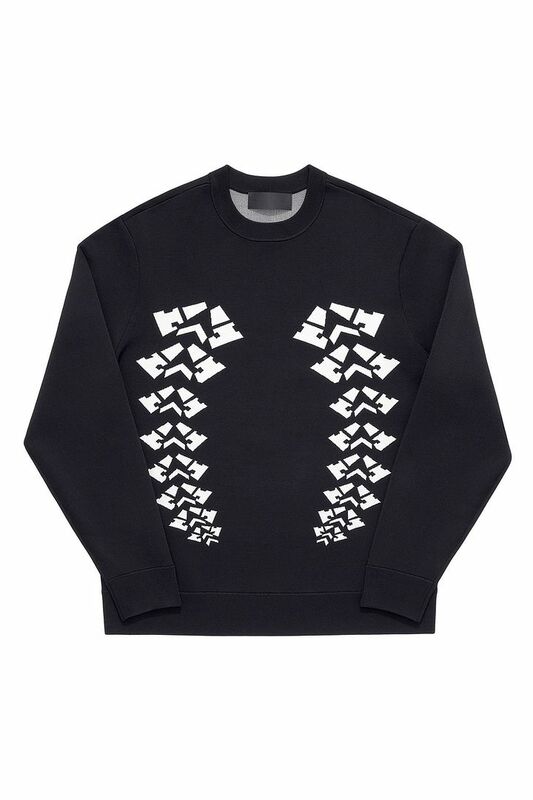 The sweatshirt that Eddie Redmayne wore will retail for £59.99, and available from 6th November 2014 in the UK. I do like some of the pieces from this capsule collection, but prices are notably higher as compared to previous designer collaborations. What are your views on the Alexander Wang x H&M collection? Will you be shopping the collection on launch date?